Since we established , we have been steadily and surely implemented our store development plan, and we have remained true to our philosophy of Customer First Service with Heart. 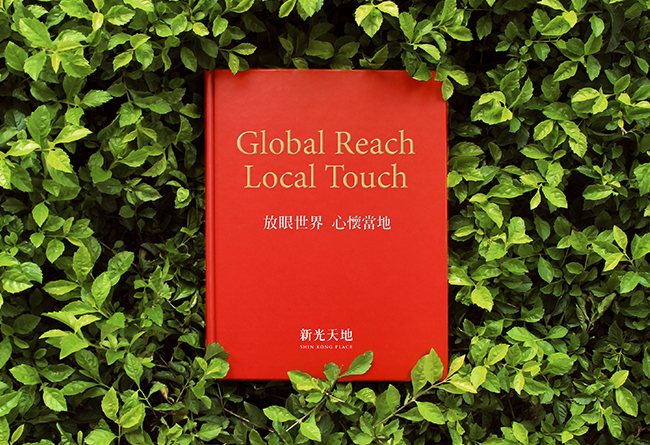 We continue to strive to realize the ideal of global reach and a local touch. In the future Shin Kong Place will stick to our business philosophy, continue to fulfill our social responsibilities, promote the development of the local environment, and let people experience the joy of life as it was meant to be lived.